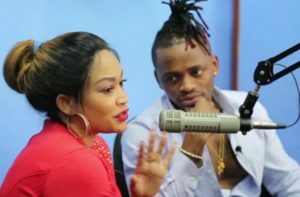 Embattled city socialite Zari Hassan who early this year dumped by her lover and dad to her two babies Diamond Platinumz, has recently quit Islamic faith and joined Christianity as per the latest Uganda celebrity news although her family has completely resisted this untimely conversion. 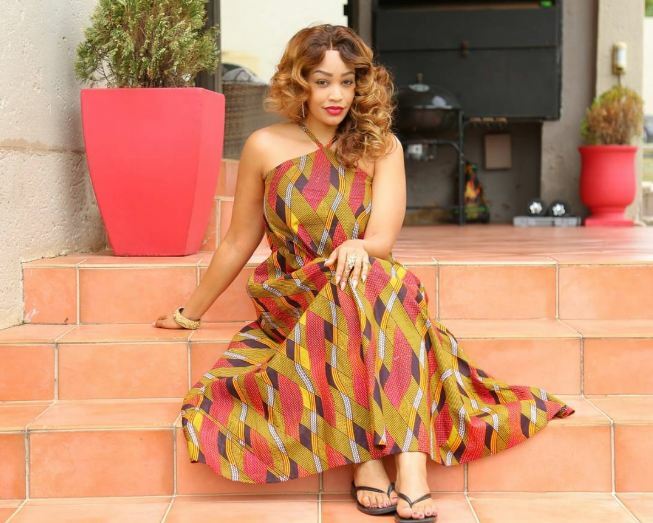 Zari was early this year dumped by the Utanipenda singer for model Hamisa Mobetto and she has been surrounded with several problems in life and she has decided to give her life to Jesus Christ. Recently, the rich city socialite has been sighted attending church services together with her babies. 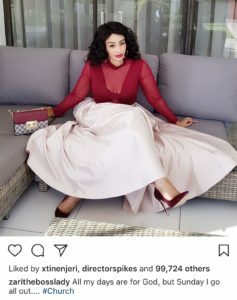 So this means that Zari is raising her babies as Christians after nasty break up with the popular singer Diamond Platinumz. After the break up Zari has been spotted at church and she even confirmed this on her social media platform. Check out photo. Although many critics relate to this as a stunt and others claim that she is trying to catch Diamond Platinumz attention to get her back. This comes a few days since Diamond Platinumz was arrested and his music banned for sharing explicit video on social media kissing another woman in an attempt to annoy and show Zari that he actually moved on.